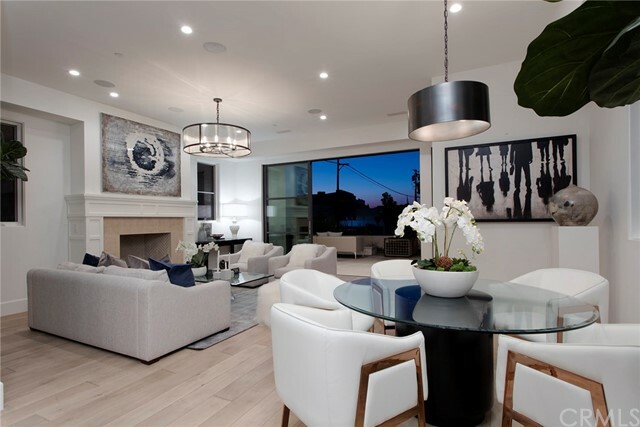 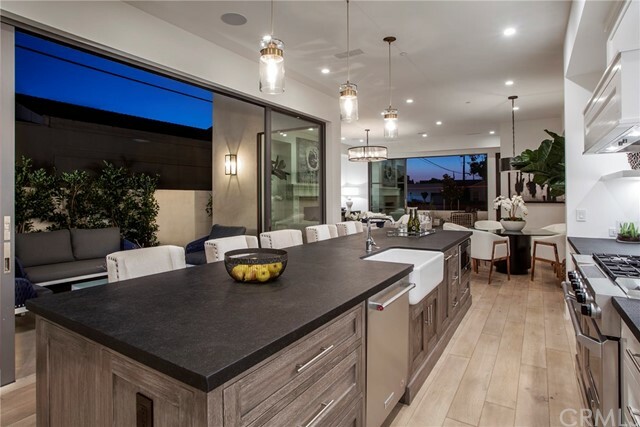 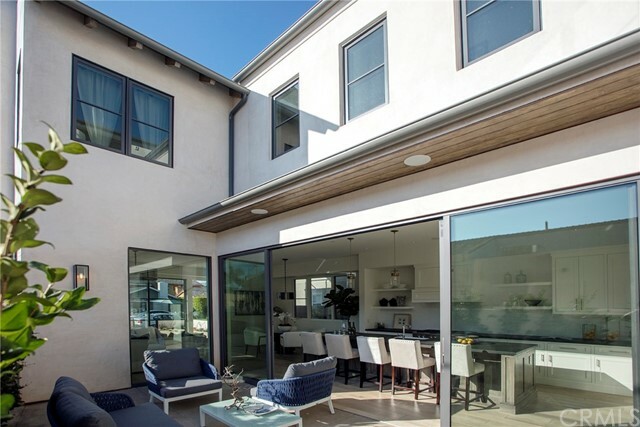 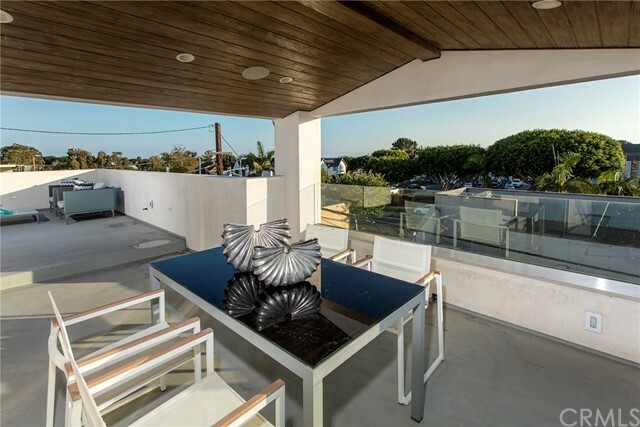 Located on a sunny, tree-lined street in Corona Del Mar, this contemporary residence offers the very best of Orange County coastal living. 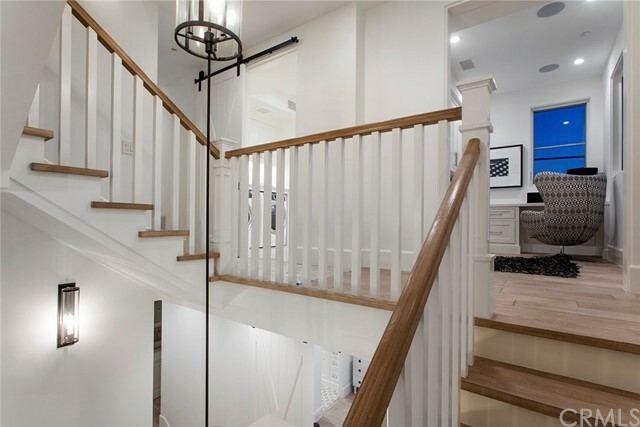 Featuring brand new construction by Patterson Custom Homes, the home showcases a carefully considered open floor plan with gracious living spaces. 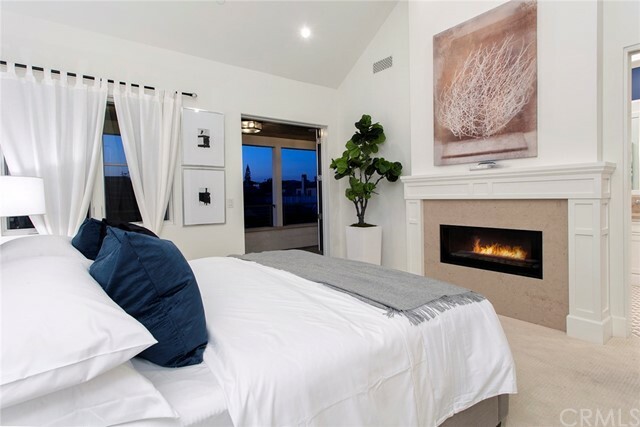 The main level great room provides for a seamless transition between main living spaces, encompassing a main level en-suite bedroom, fireplace-warmed living room, dining area, and centrally located chef’s kitchen fitted with professional grade appliances and oversized center island with prep sink and breakfast bar. 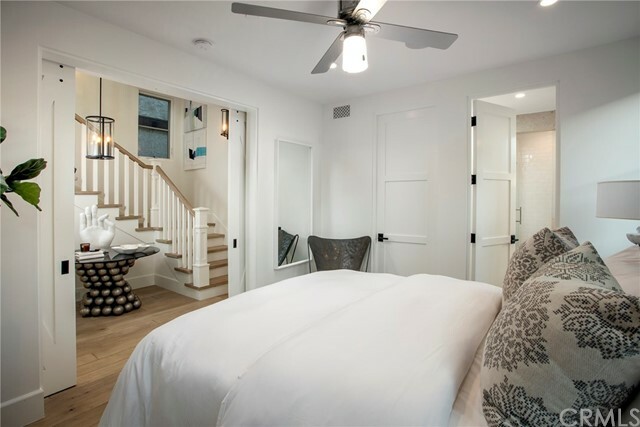 Four gracious en suite bedrooms include the resort-like master retreat with vaulted ceilings and fireplace, luxurious en suite bath and closet, and private balcony. 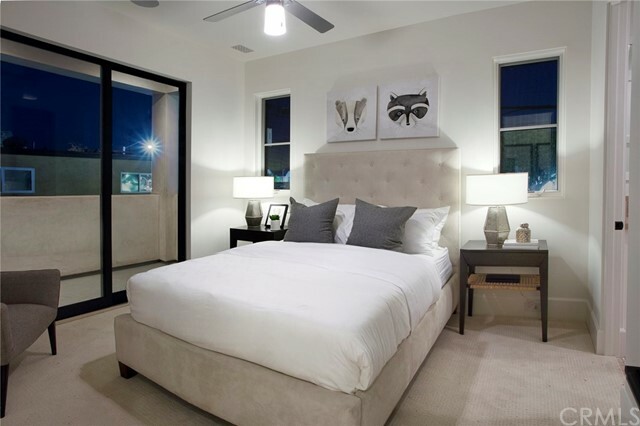 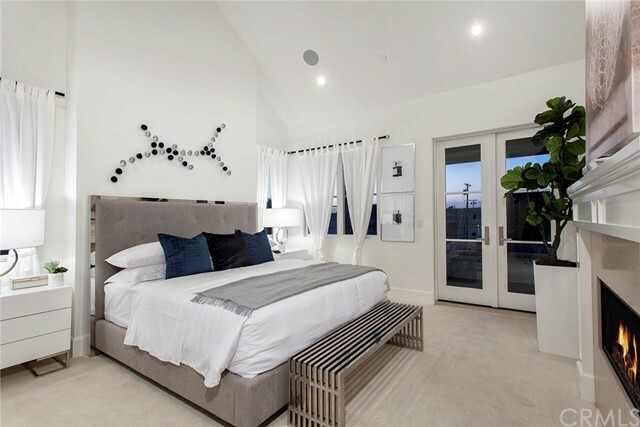 Multiple outdoor spaces include a quintessential front courtyard with fireplace, central, private courtyard accessible from the great room, master bedroom balcony, and spacious rooftop deck. 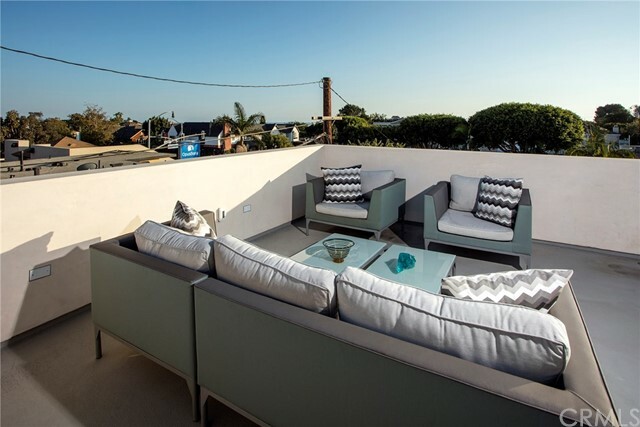 With an ideal end-of-block location (limited rooftop view obstruction), expansive ocean views and salty sea breezes provide the backdrop for the rooftop, with built-in cooking area including sink & refrigerator. 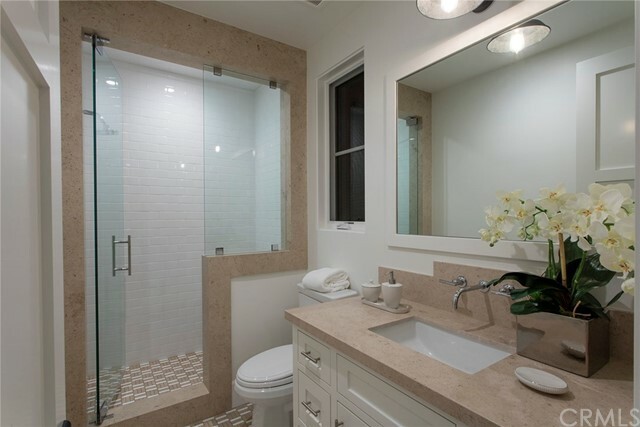 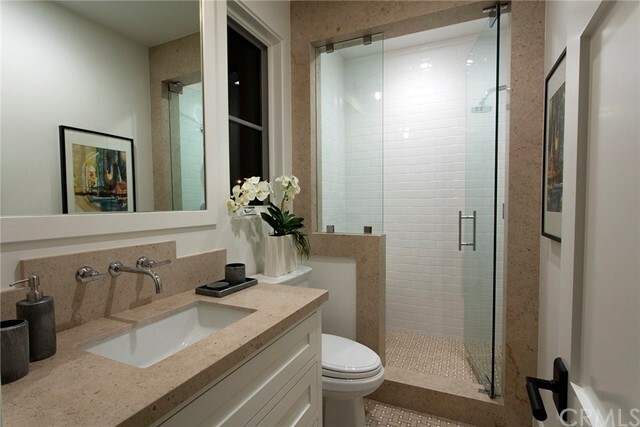 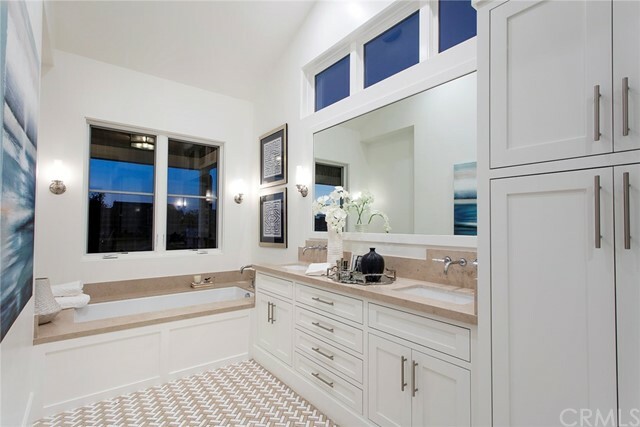 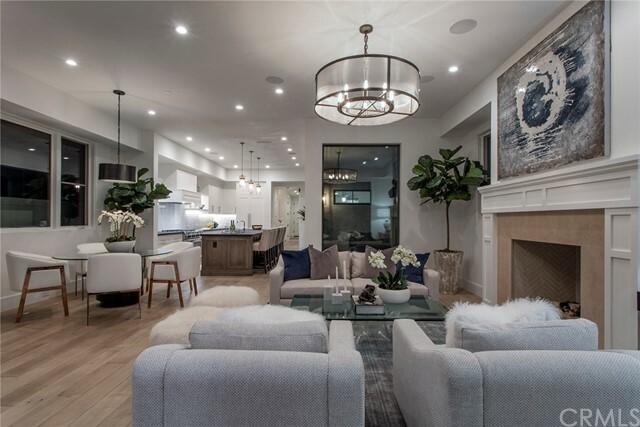 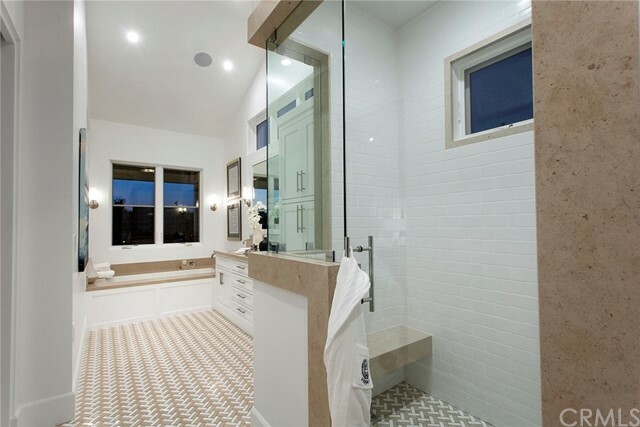 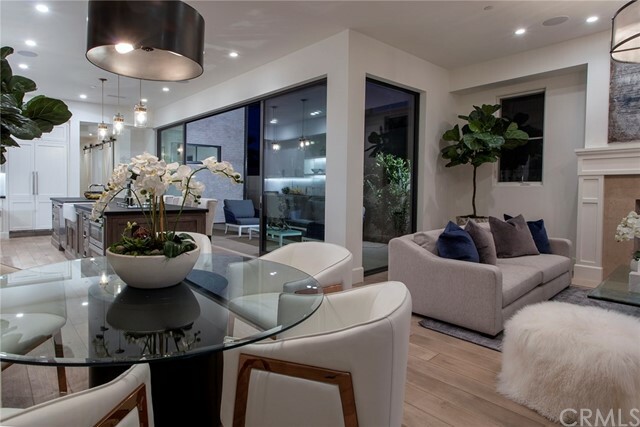 Sleek and modern yet warm and natural, this immaculate home features the finest craftsmanship and attention to every detail. 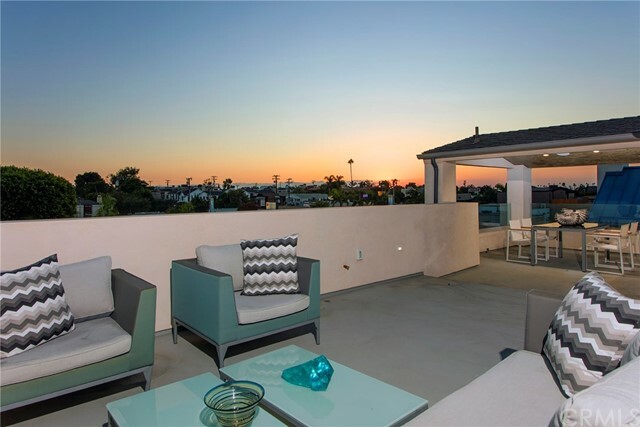 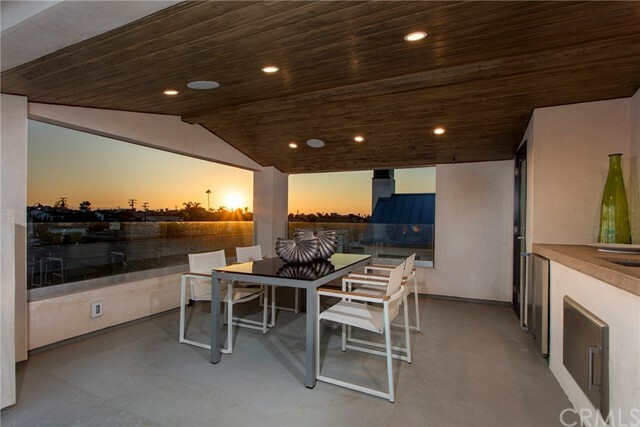 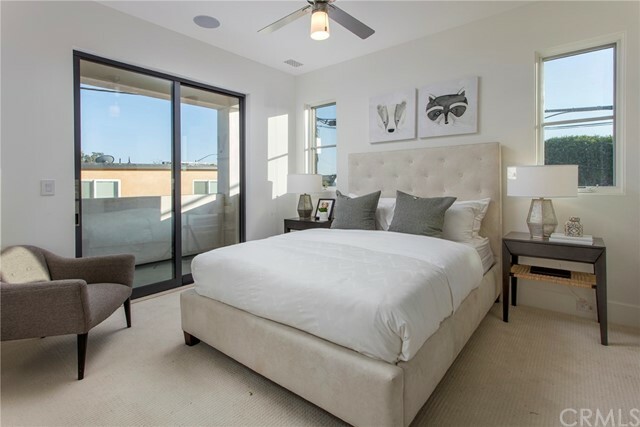 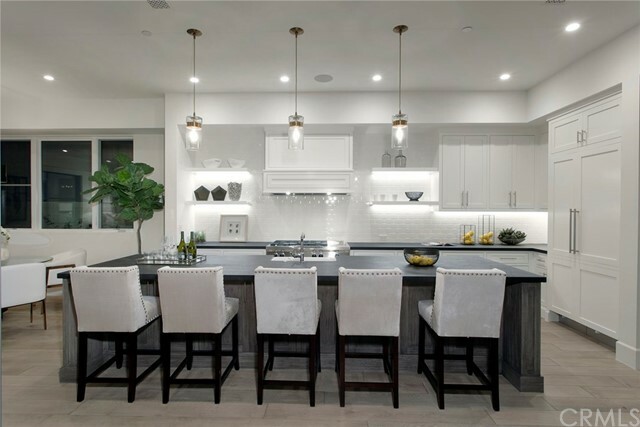 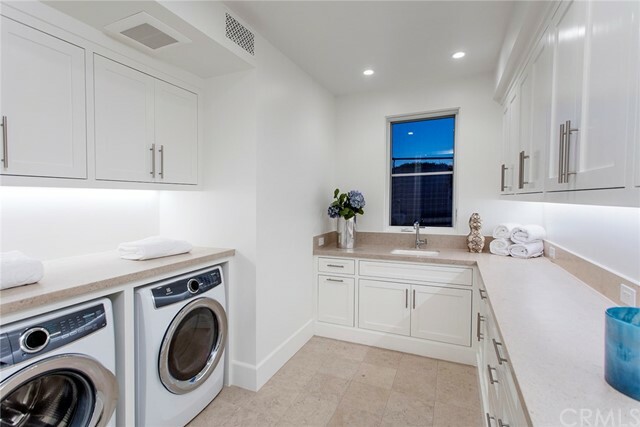 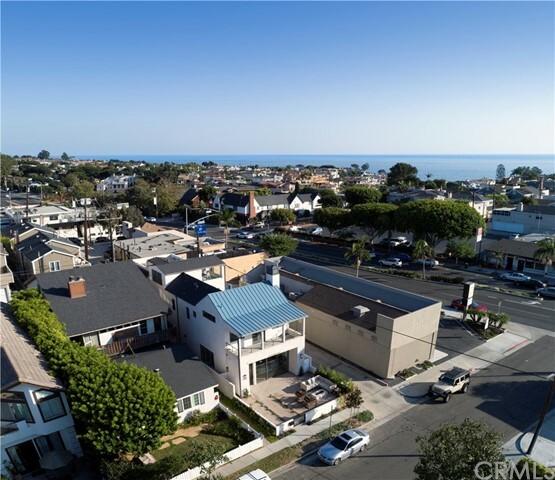 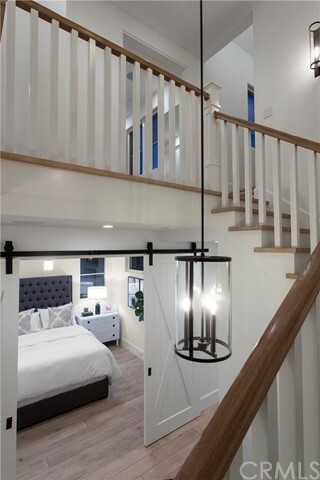 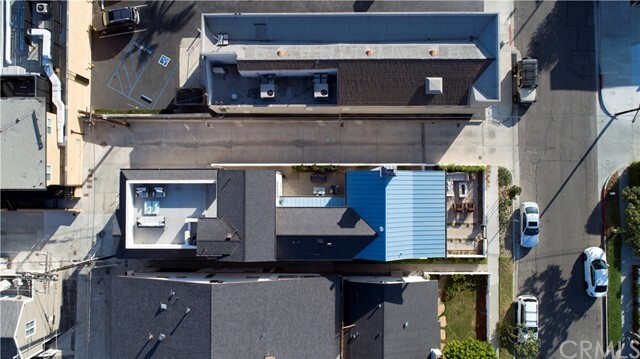 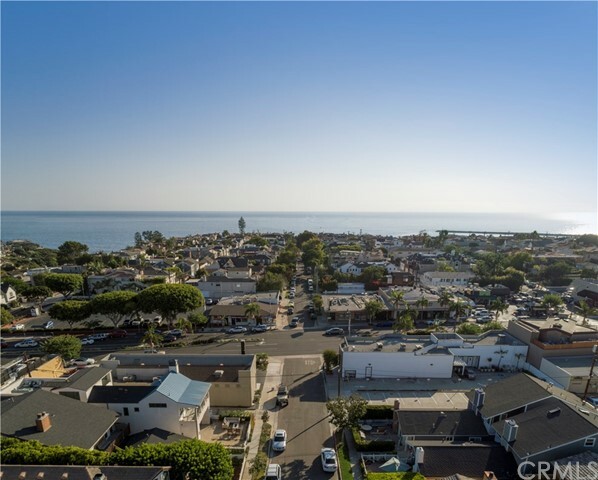 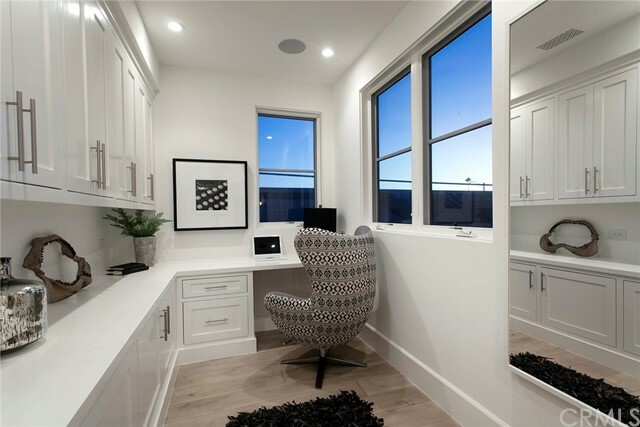 Additional highlights include office/bonus room, elevator accessing all levels including rooftop, attached two-car garage, and premier location near the shops, beaches, and restaurants of Corona Del Mar.